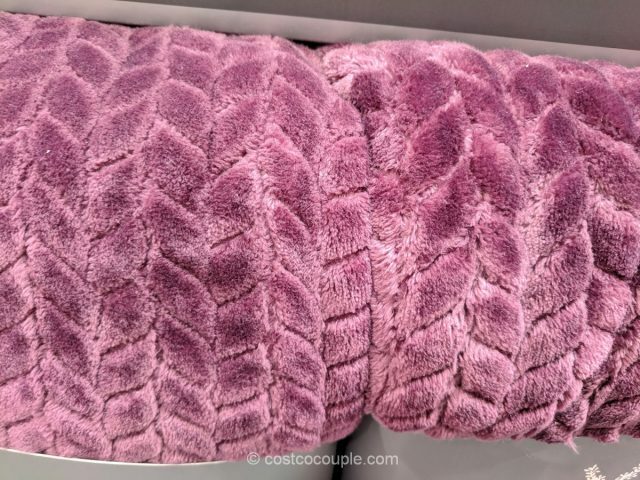 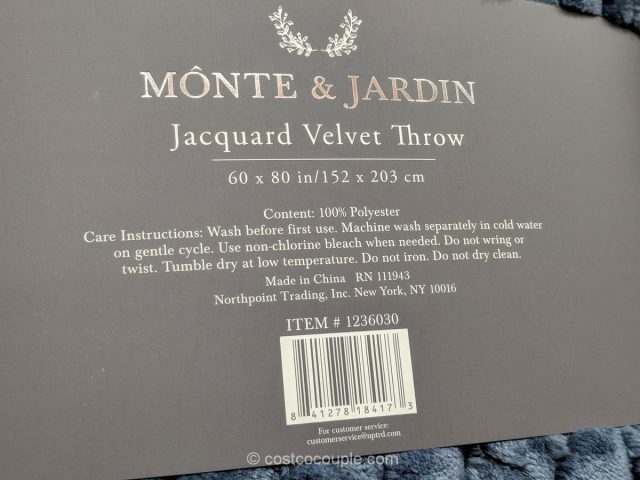 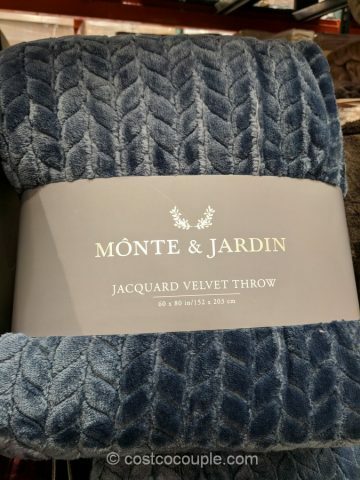 The Monte & Jardin Jacquard Velvet Throw is another lovely throw currently available at Costco. 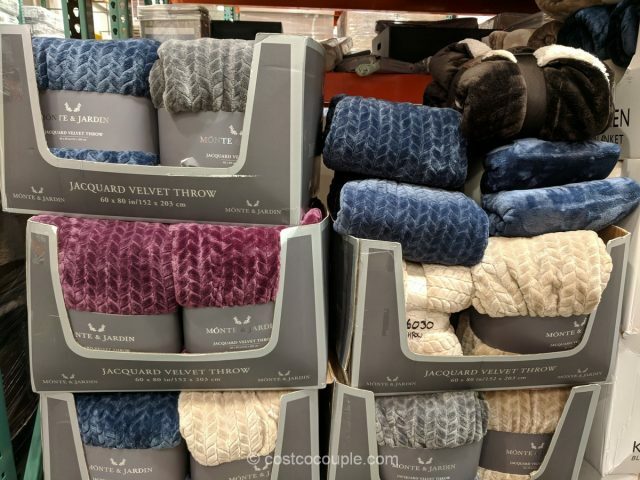 The Jacquard weave makes the throw look extra special. 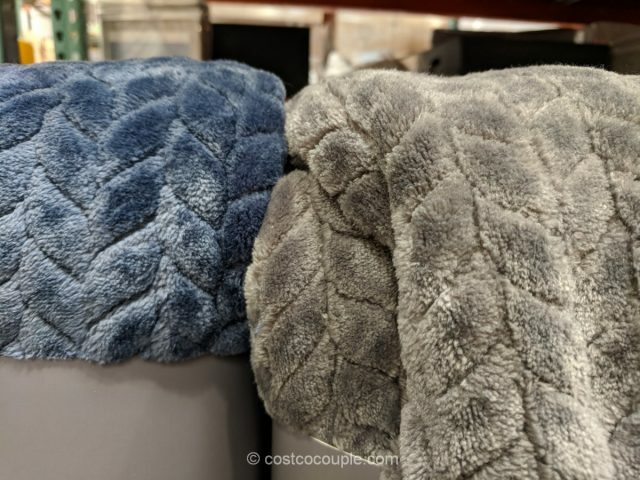 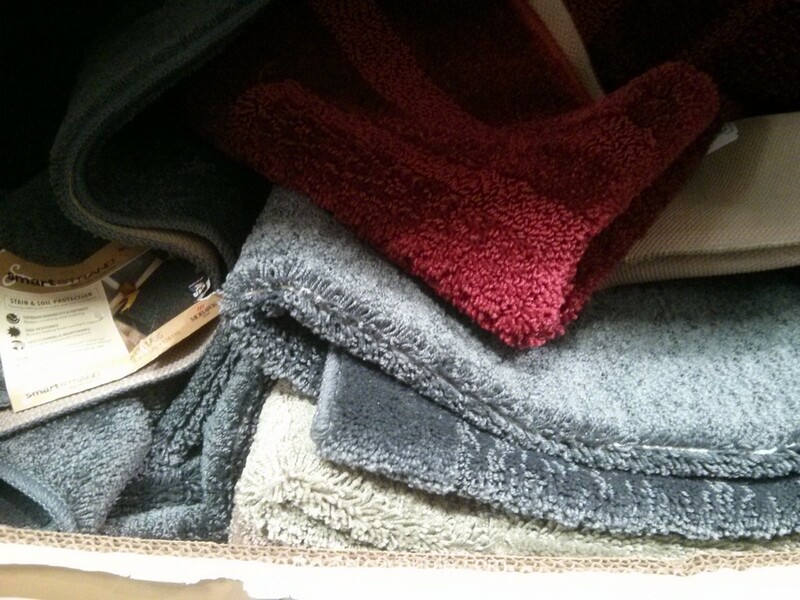 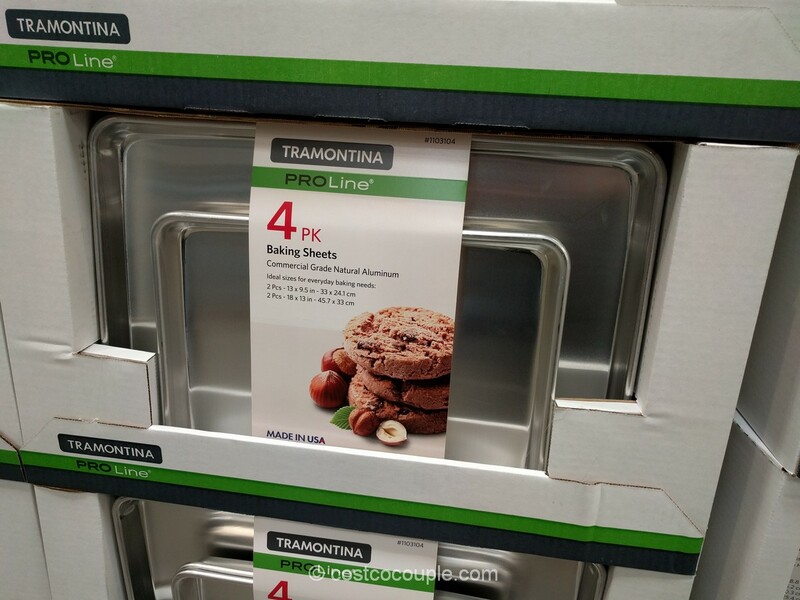 It’s soft and there are several pleasing colors to choose from – blue, grey, maroon, and cream. 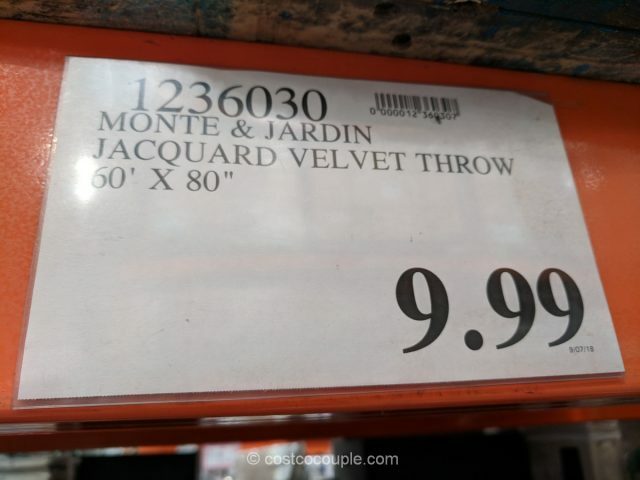 The Monte & Jardin Jacquard Velvet Throw is priced at $9.99.